A uniquely designed dining room with the ARNE table designed by Roberto Lazzeroni and the KELLY and BRIGITTE chairs designed by Massimiliano Raggi. 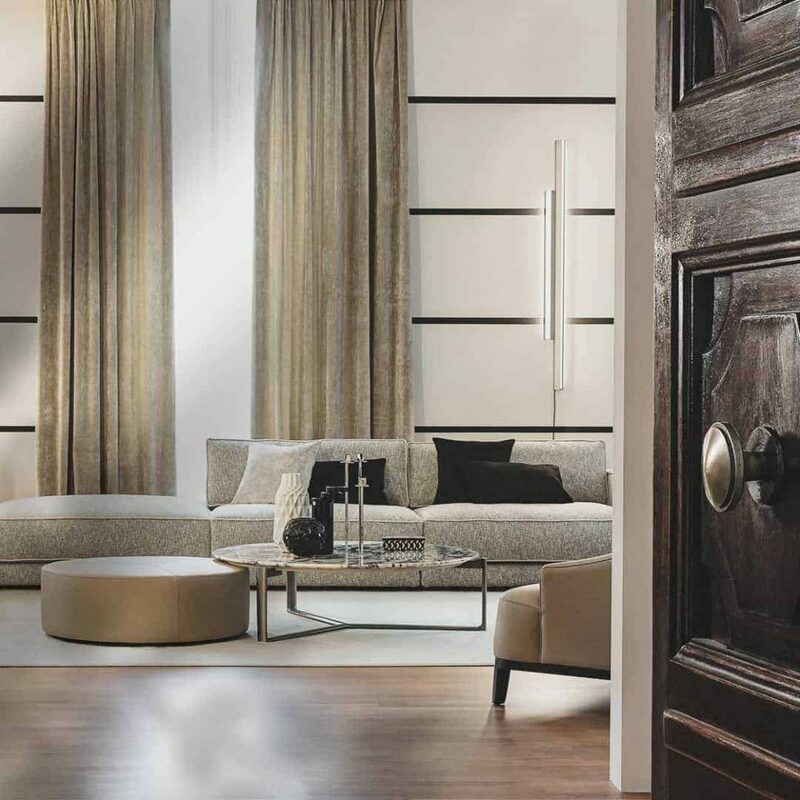 Come and discover the new Casamilano collection at the Salone del Mobile. Milan Hall 7 stand L-20. 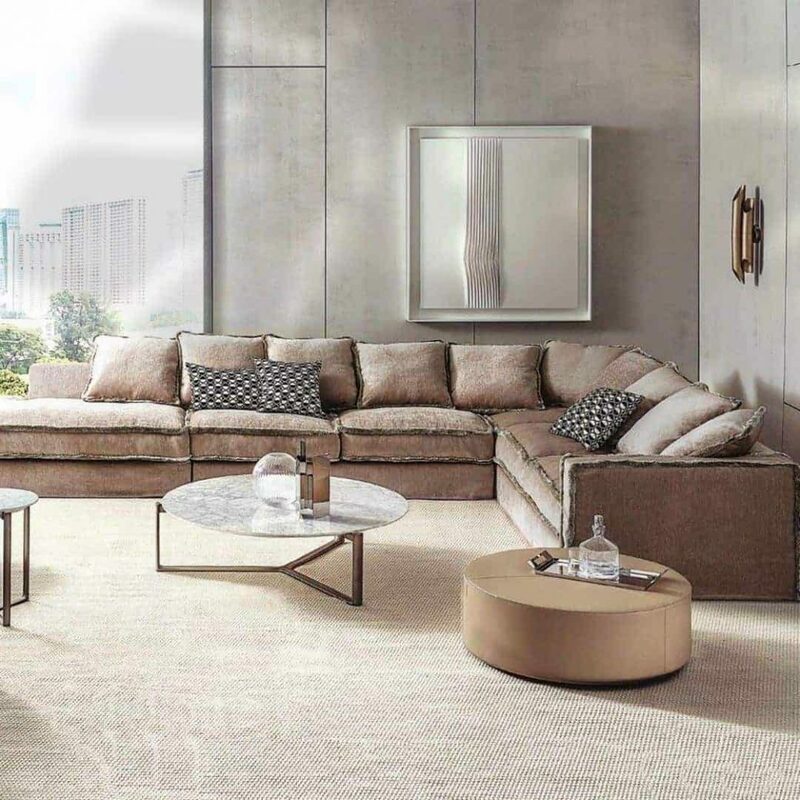 #LivingandDreaming to the #Furniture expo2019. From today till sunday we´ll be waiting for you at Milan Design Week for #LivingandDreaming a new home style. Come and visit us at the exhibition, hall 7 stand L-20. What is the first thing you do when you come home? We want to put ourselves at ease, because there is no better place than the comfort of our home. #LivingandDreaming at # Fuorisalone2019. 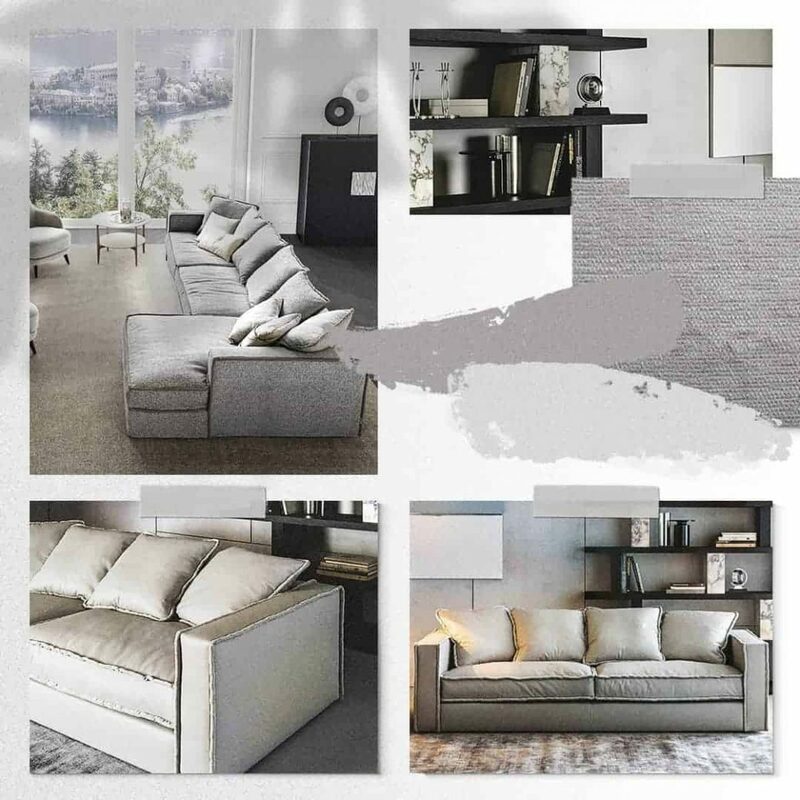 We designed Pillopipe sofa to adapt perfectly to your home: from the modular structure to the coverings. Soft fabric for a fluffy goose feather pillow. To welcome your guest with a hug, to cradle your evenings.